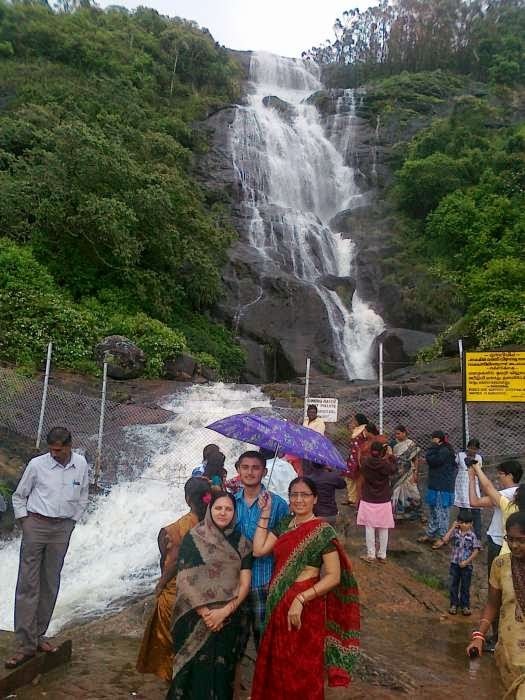 Couple of days before one of our website visitor was enquiring about the main waterfalls in Munnar. 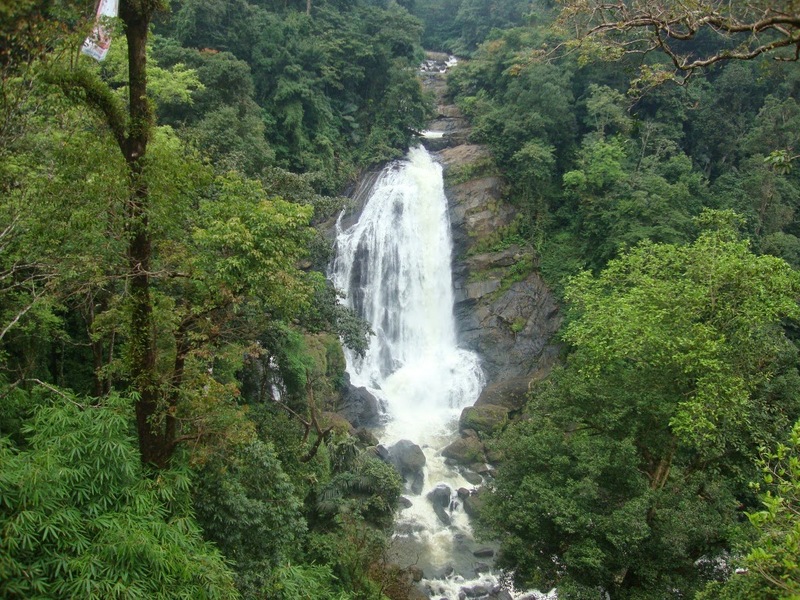 She got some information from the internet and shortlisted almost 08 waterfalls which, as per internet data , are near to munnar. 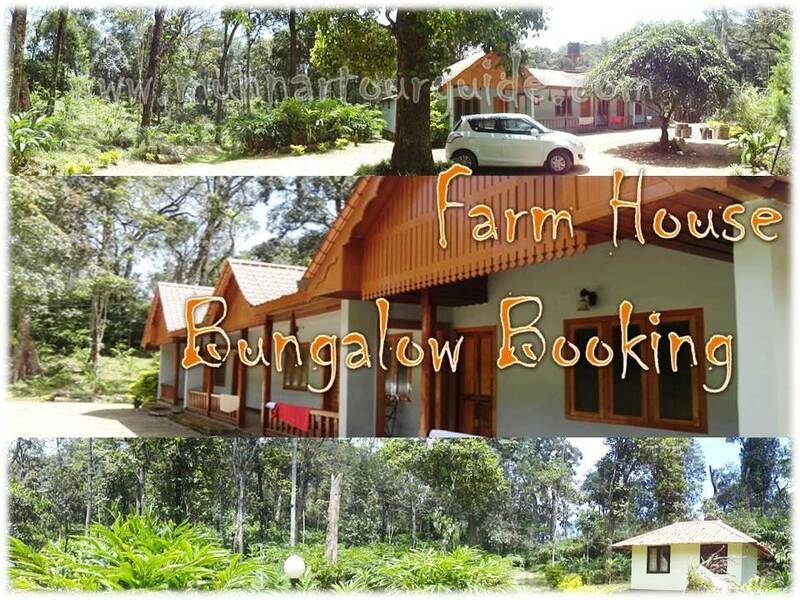 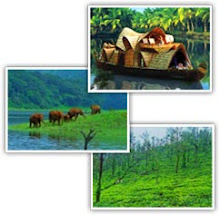 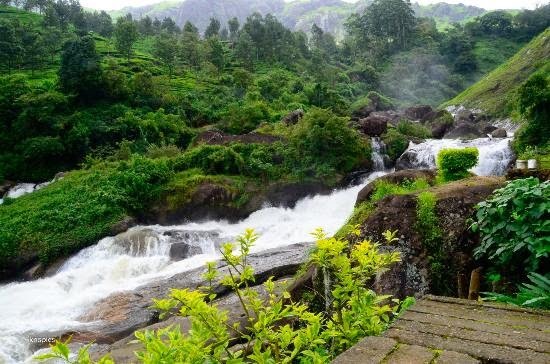 When we checked the list, we found that some of the given falls are far away from munnar and our team have given detailed information about the must visit waterfalls which are near to munnar and surroundings. 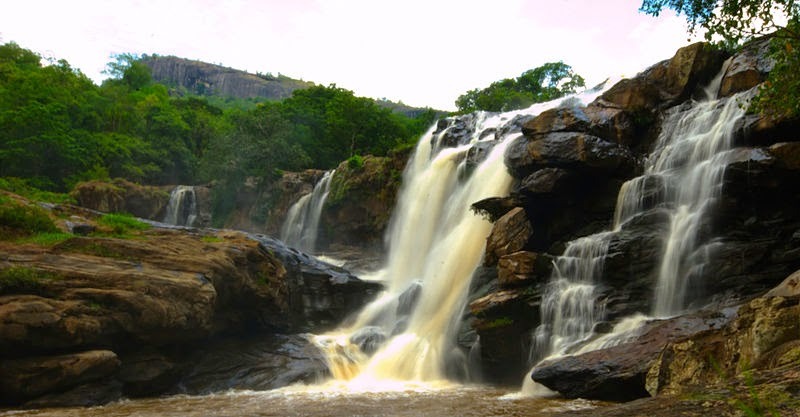 Which is the best time to enjoy and experience waterfalls in Munnar ? 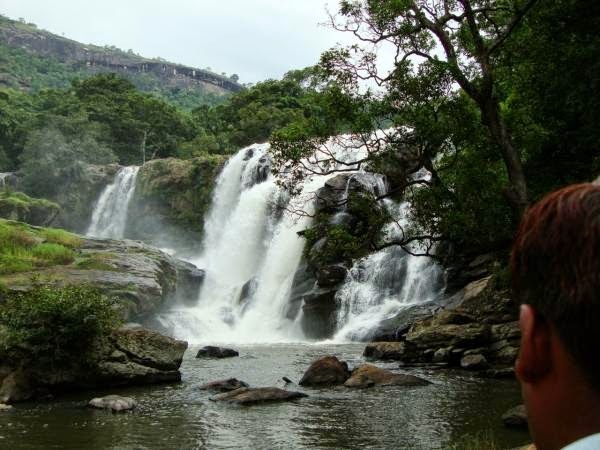 Hi.. Monsoon season normally start from the first week of June every year and it will continue up to September.